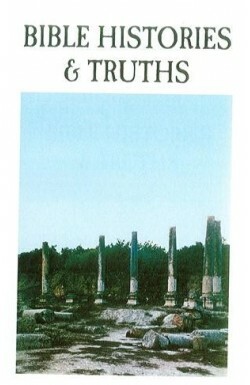 Another exciting historical novel from Piet Prins. Follow Stefan’s adventure as he runs away from his cruel uncle the cobbler and joins the men aboard the whaling ship the Sea Dragon. 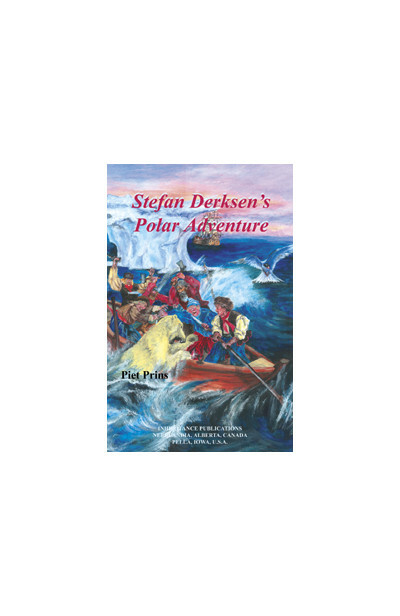 Hunting whales, encountering ferocious polar bears, storms and fog, dealing with sickness and hunger, floating adrift and shipwreck, all become part of Stefan Derksen’s polar adventure. It is an adventure full of distress and surprise. Will Stefan ever return home to his mother? 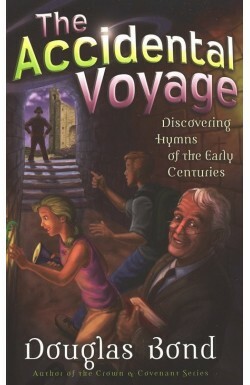 It’s 1675 and 12 year old Stefan has found himself aboard the ‘Sea Dragon’ whaling ship. Sailing is in his blood! Stefan’s father, Otto Derksen had departed Harlingen, the Netherlands, in 1671, as 1st mate on the ‘North Star’ whaling ship. Otto never returned. And Stefan’s mother refuses to hear any more about his sailing desires. Instead she accepts an apparently cordial offer from a distant cousin to teach Stefan the shoemaking trade. And yet as providence would have it, Stefan’s time with his cruel cobbler uncle leads him to run away, and Stefan navigates his way to Amsterdam. Mercifully, he bumps into an old acquaintance of his fathers who secures him board on the ‘Sea Dragon’. Stefan is a fast learner and shows promise of becoming an accomplished sailor. However life on board a whaling ship is full of hard, back-breaking work and fraught with dangers - not least the ever-changing elements. 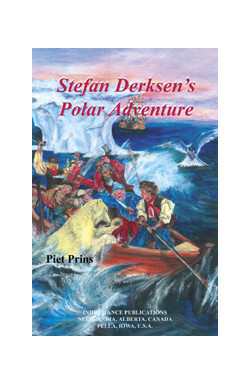 Stefan lurches from one adventure to another as they encounter storms, and calms; icebergs and polar bear attacks. As the small whaling boats are sent from the mother ship in order to undertake the dangerous task of snaring whales, the boat Stefan is in becomes lost in the fog. Stefan and the five other sailors with him now face the hardest challenge of their lives. Survival! Survival in the treacherous, remote, unforgiving sea off the east coast of Greenland. Stefan’s feats are breath-taking, including swimming in the freezing ocean to pull his fellow ship-wrecked sailors to land. They are stranded on an ice floe! The men have to rely on their instincts to survive, hunting seals to assuage their gnawing hunger, finding shelter and ingenious ways to keep warm. All this in the face of Greenland’s approaching winter. 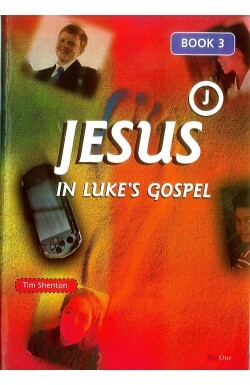 This truly is a fascinating and compelling read. Stefan and his sailor friends continue to pray and trust that the Lord will bring them through, even in the face of extreme adversity. They sing psalms to lift their spirits, and are finally brought to praise God for his remarkable deliverance.